Lisa is Director of Brighton Women's Centre. International Women’s Day is a call to action for gender equality and BWC stands in solidarity with people from across the world working to make this a reality for all women everywhere, including for women who are homeless. We released research in October 2018 that looked into the provision of services for homeless couples and provided recommendations on how existing services could better meet the needs of couples sleeping rough. From the research, it was easy to see that, in fact, it wasn’t just couples that services were failing to provide for, but women as well. Many of the women interviewed for the research expressed how difficult it was to exist on the streets safely and that having a partner was a way to cope with the danger. One women, quoted in the report, said, “Being a woman is very frightening and intimidating – all eyes are on you especially if [you’re] new to an area/community. Our aim with this report was to highlight to people that women exist on the streets and that leaves then in a vulnerable position. Aligning themselves with a male partner is a way of coping with the danger of perpetrators but the relationship itself can often be abusive and exploitative. 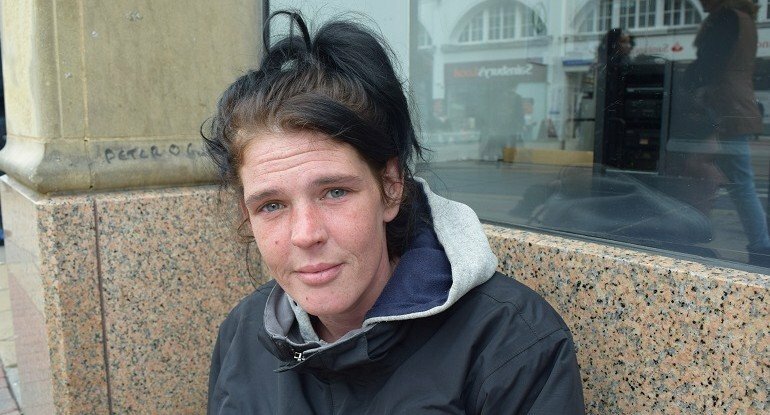 Our partnership with Turning Tides in Worthing has demonstrated the benefits of providing a gender specific service within a homelessness project to ensure the separate and distinct needs of women who are homelessness can be met with the knowledge and experience of staff trained in gender and trauma approaches. With this in mind, on International Women’s Day, we’re calling on services to be more responsive to women and to recognise the needs of some of the most vulnerable people on the streets. Gender equality means improving the lives of women including the lives of women who are homeless.